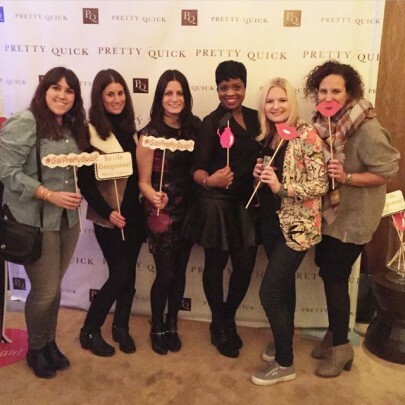 If you haven’t heard of PrettyQuick by now, you must be hiding underneath your blanket! PrettyQuick is seriously the quickest and easiest app to use for booking beauty appointments. Download the app, find your service, book an appointment with a cashless payment and get beautified! If you think this is amazing, PrettyQuick just started VIP access. It’s free to be a VIP, all you have to do is book at least one appointment a month (Sunday-Wednesday) and receive 20% off of ALL services at ANY salon! 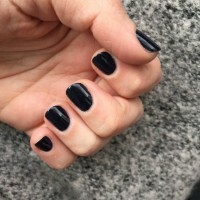 I swear the benefits get better and better because every eighth appointment you get a free manicure or $15 off a service. 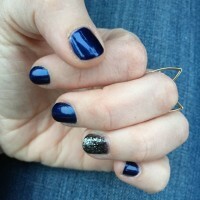 Sign up here for a FREE manicure! Definitely check it out Rach. It’s one of my favorite apps! No problem 😉 Who doesn’t want a free manicure?! When you go to book your appointment, it should automatically deduct your credit. xoxo!